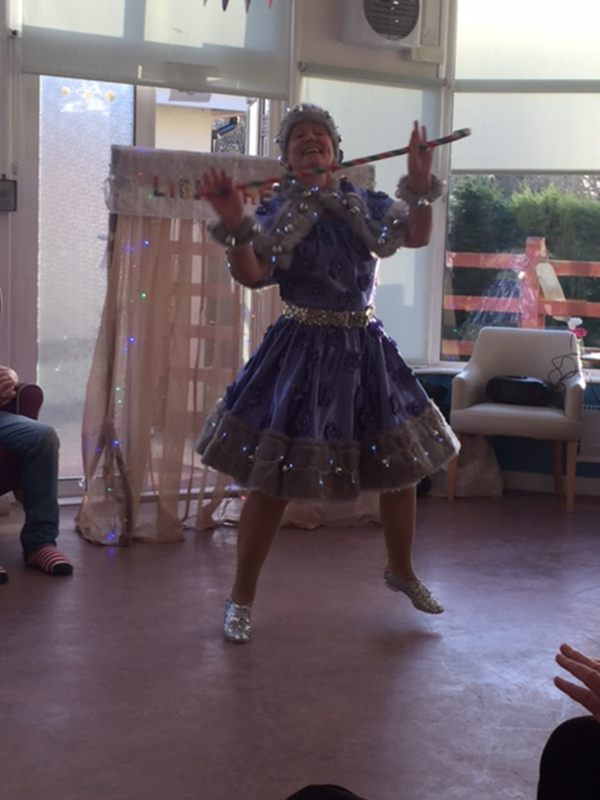 To start our 2017 Christmas Extravaganza the dancers “Light-Hearted” (previously known as “The Dancing Nuns”) pleased their audience with the first Christmas songs for this season. Lovely costumes and dance routines. 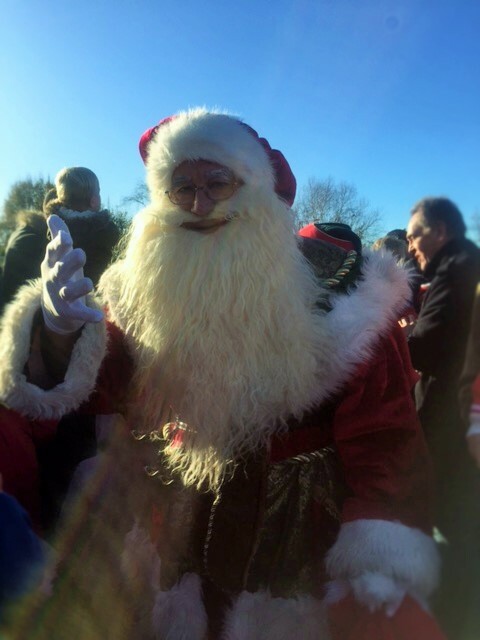 For the first time they were accompanied by “Father Christmas” who entertained Birchy Hill’s Residents with a funny quiz. It was a very amusing afternoon. Thank you, Sharon, Brenda and John! 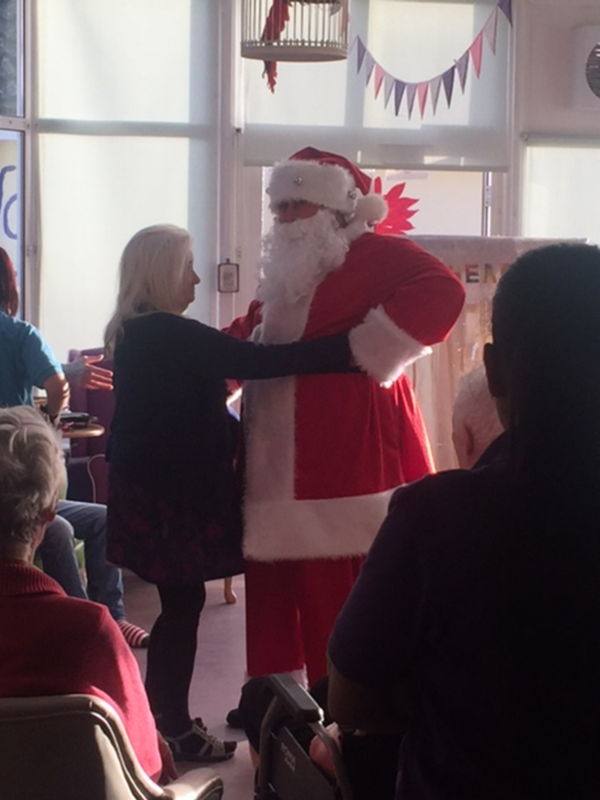 The Residents enjoyed their afternoon dancing with Father Christmas. It was lovely spending some time in very cold but sunny winter weather. As many times before “Lymington Town Band” played Christmas Carols for Residents and their Families in Birchy Hill. Distracted by Jenny’s singing “Ho-o-oly Night…”, the band had to repeat the carol to please especially this one lady in the audience. She loved it and everybody joined in singing. 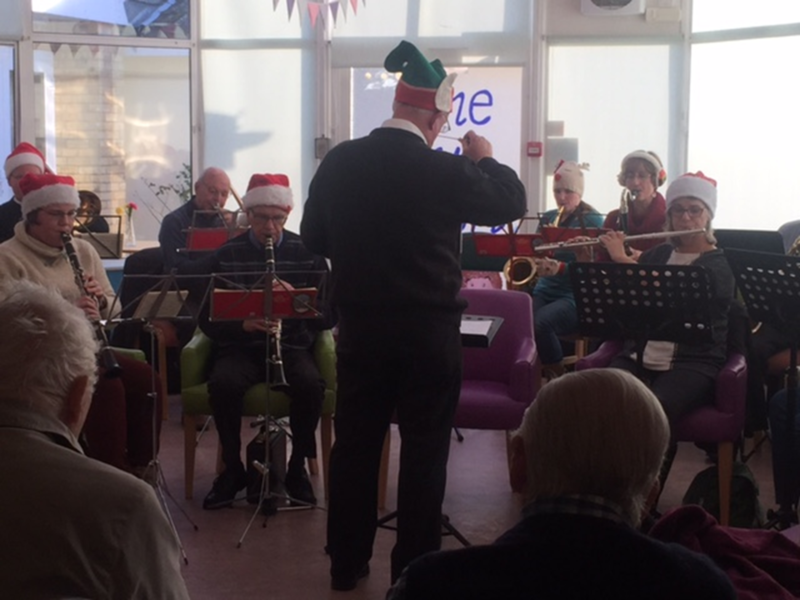 The time was flying by and after 2 hours of wonderful entertainment many Residents went back to their lounges still humming one or another Christmas tune. Thank you for this lovely afternoon! 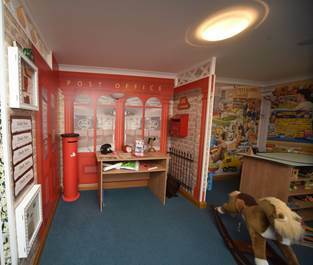 On Friday 1st December Orchid will be opening their very own Dementia suite.